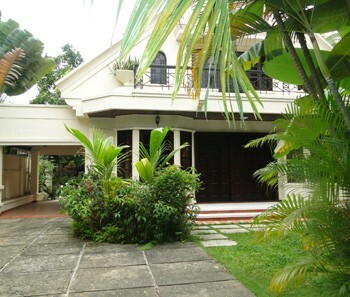 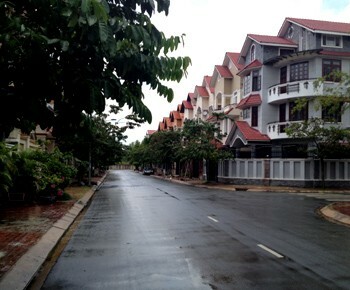 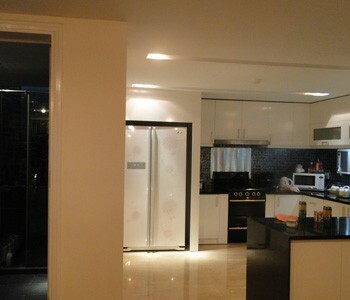 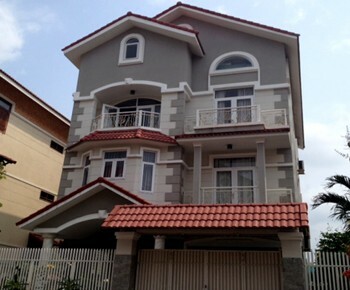 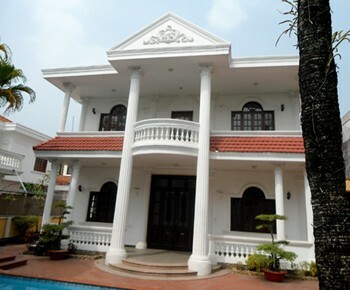 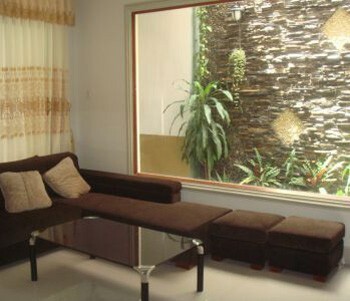 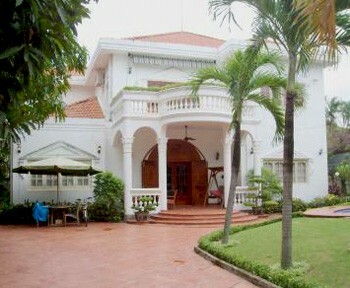 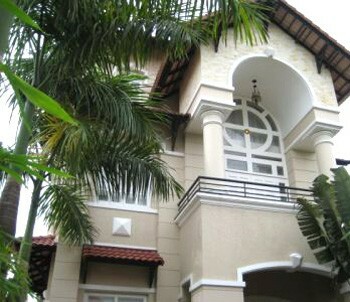 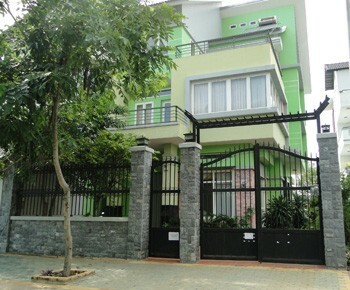 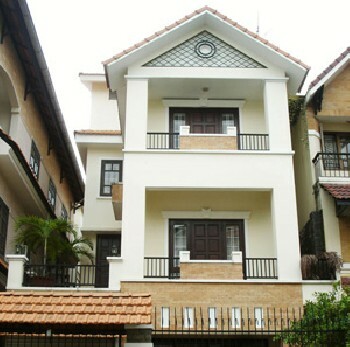 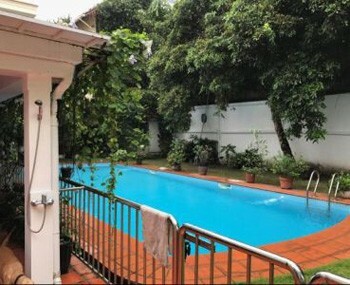 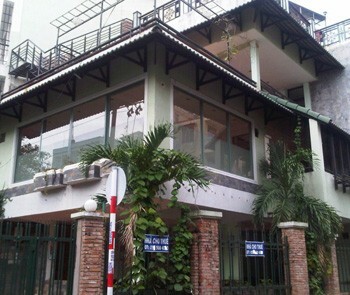 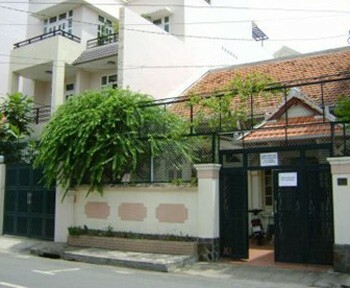 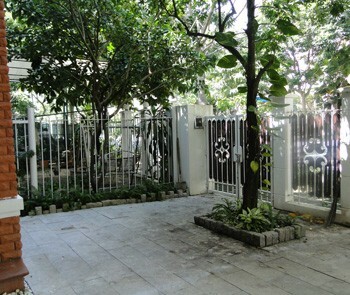 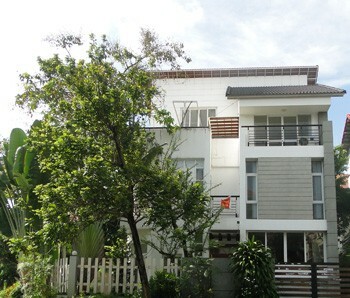 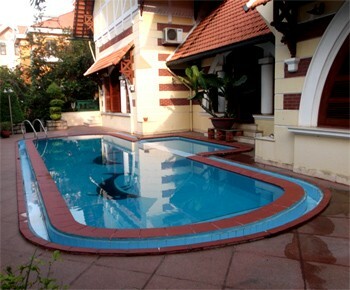 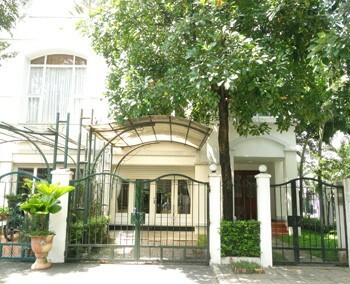 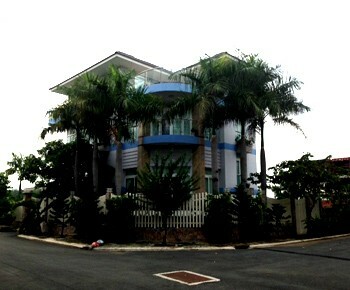 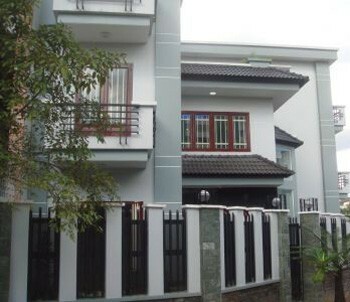 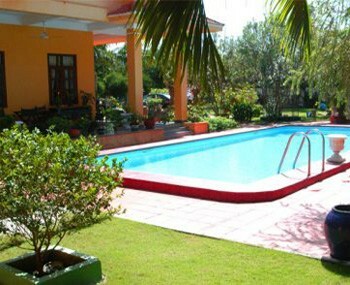 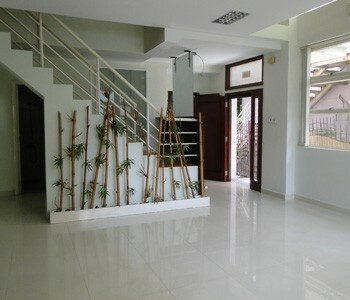 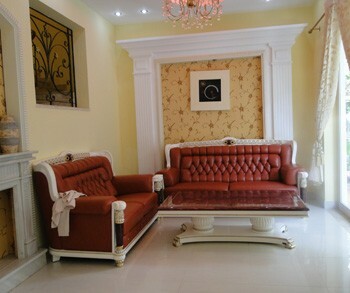 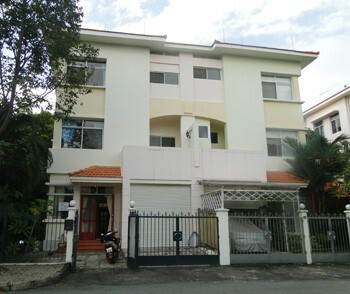 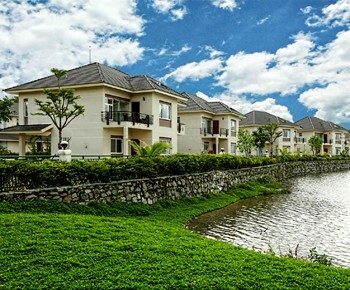 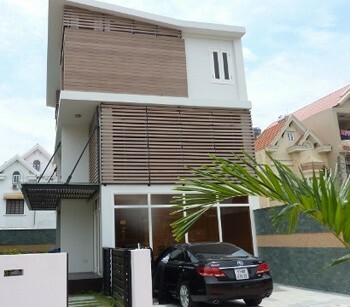 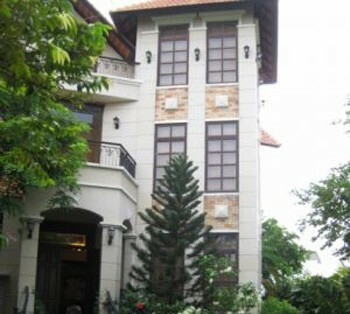 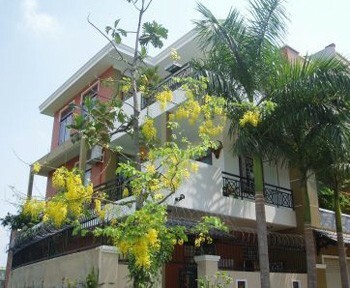 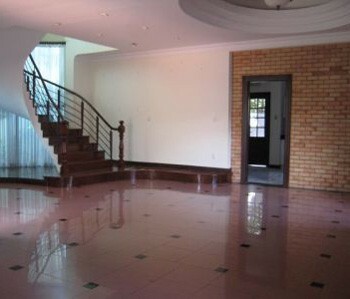 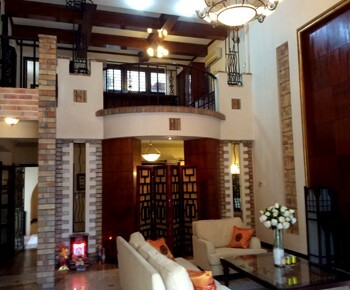 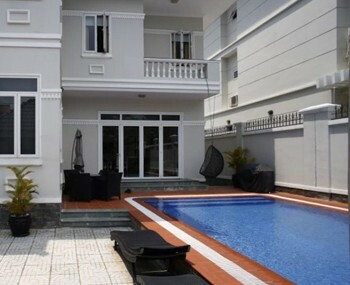 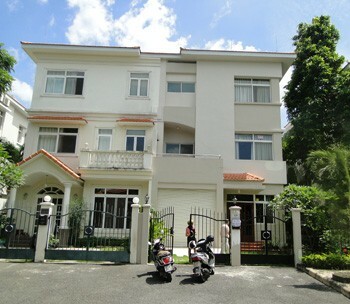 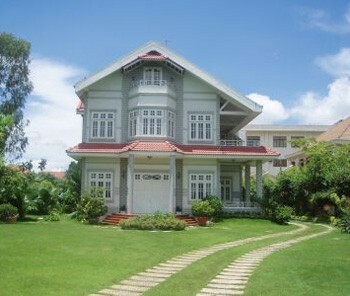 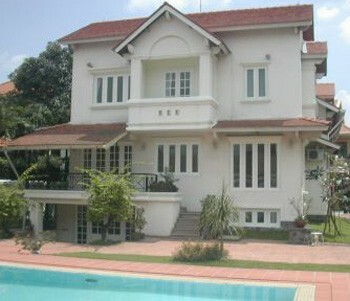 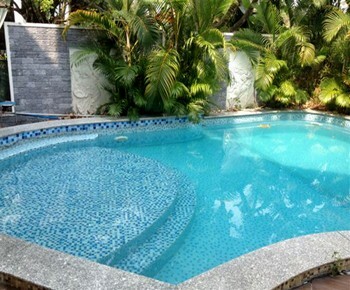 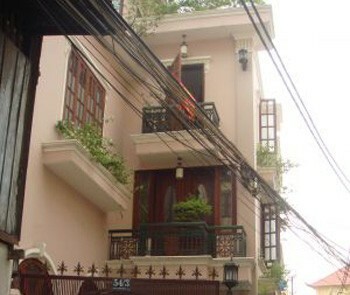 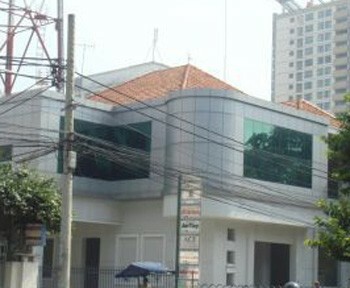 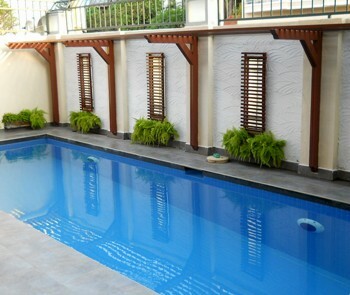 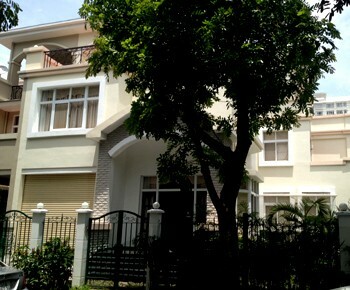 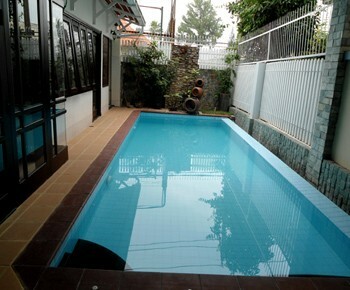 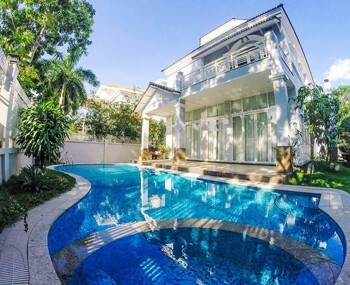 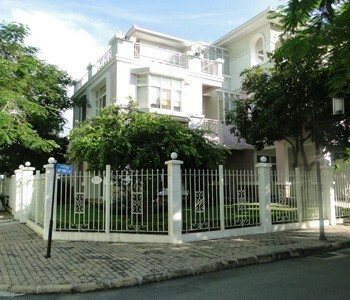 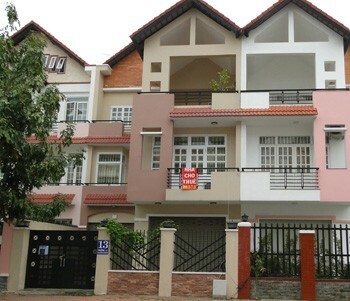 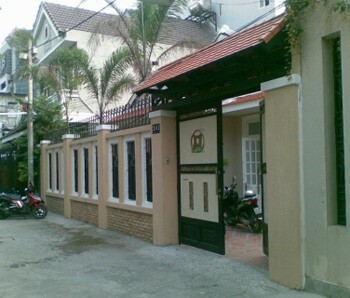 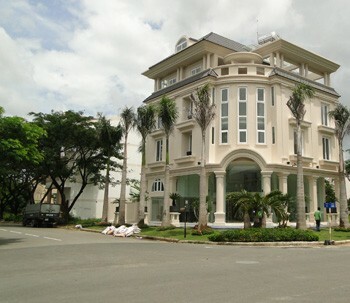 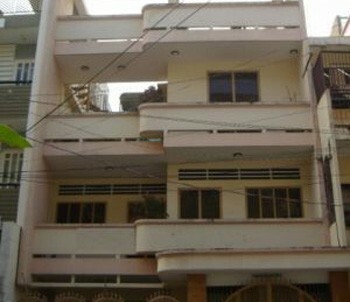 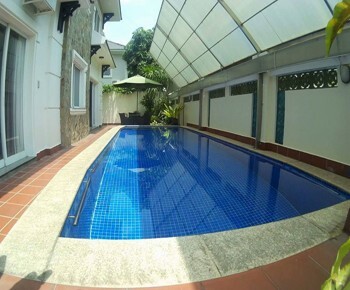 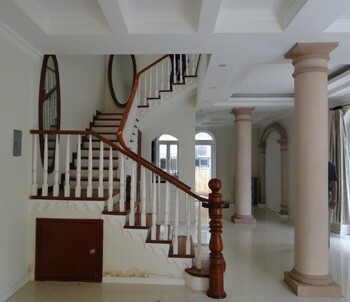 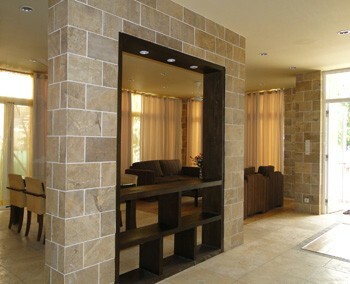 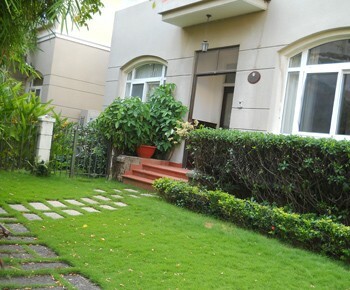 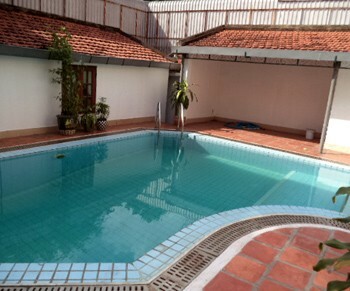 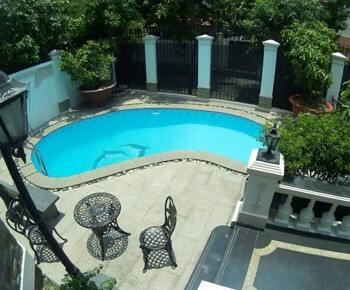 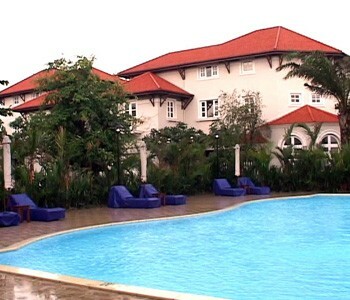 VISIUP company listed a best selection of announcements to find a villa for rent in Ho Chi Minh City for a foreigner who wants to settle in Vietnam. 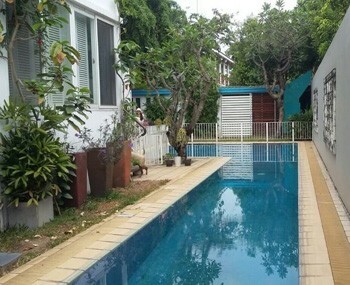 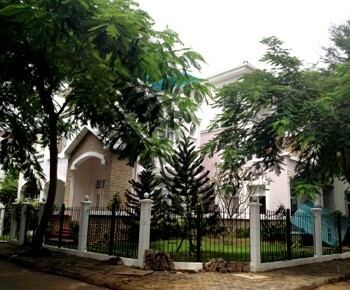 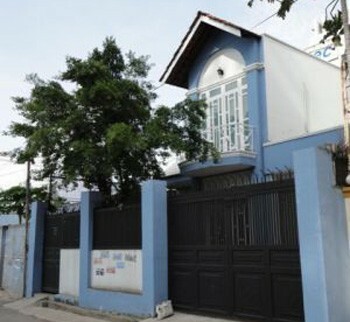 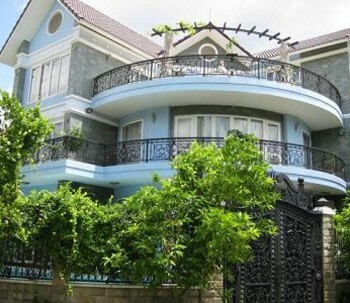 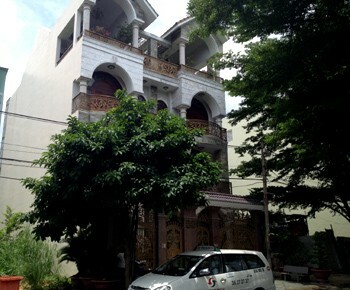 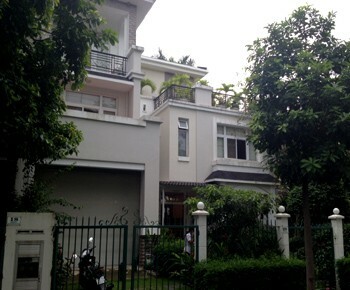 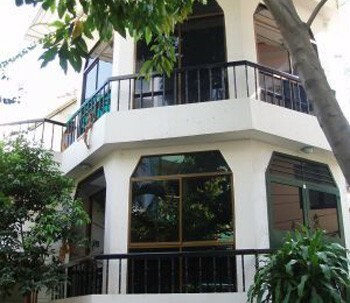 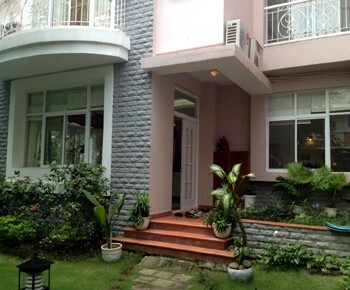 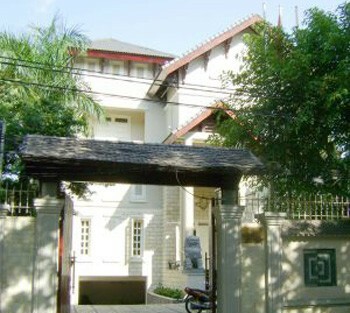 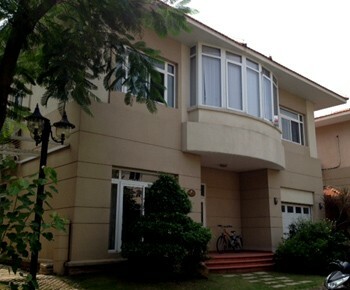 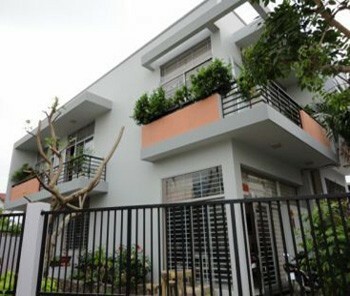 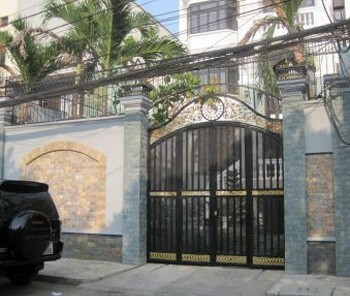 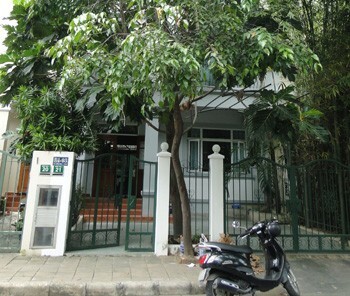 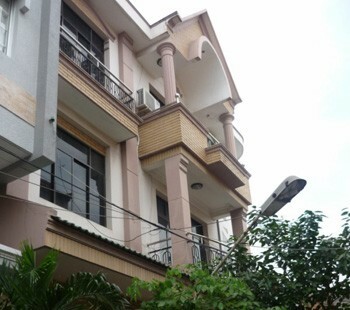 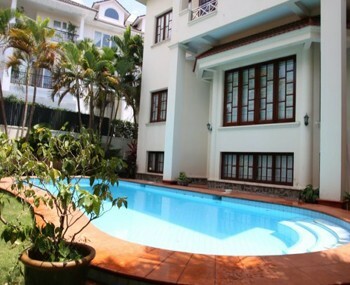 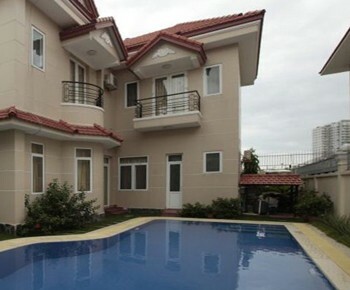 VISIUP company listed many ads for foreigners who are looking for a rental of a villa in Saigon in Vietnam for living in the Vietnamese territory. 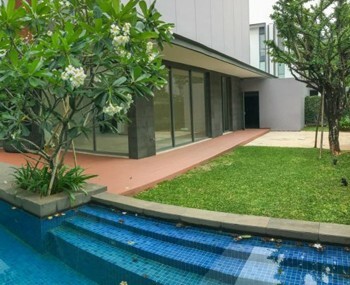 VISIUP company proposes for foreigners a villa for rent in Thao Dien and An Phu An Khanh in district 2 in Ho Chi Minh City.